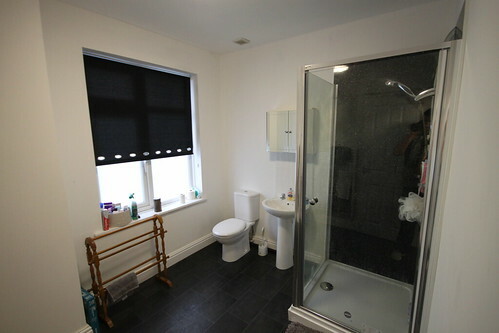 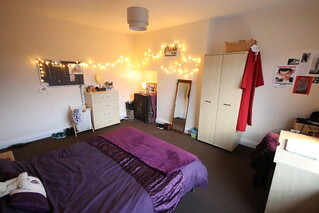 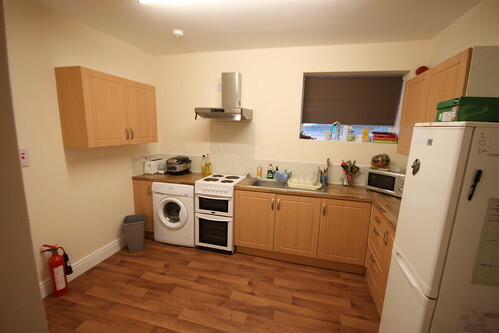 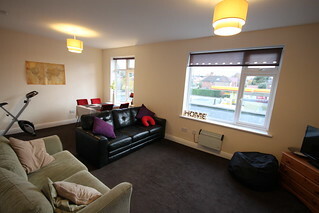 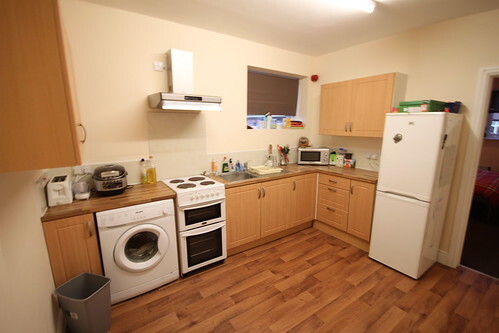 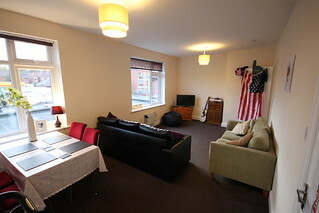 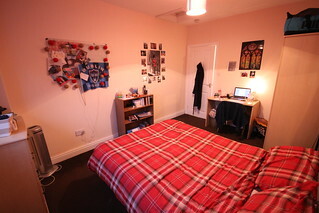 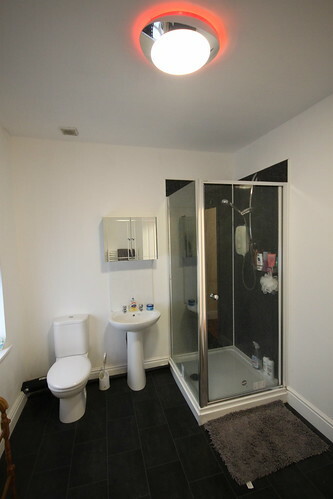 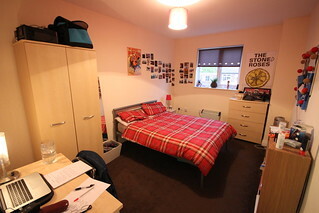 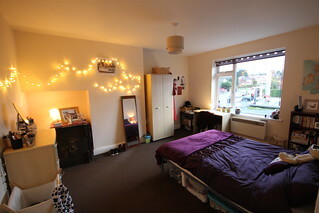 This hidden away flat is in the prime location for students of the University of York. This great city centre flat is just a few minutes walk from the student development, “The Boulevard” and Vita Student on Hull Road/ Lawrence street. One minutes walk to the free bus that takes you to both Heslington East and the main University of York campus.